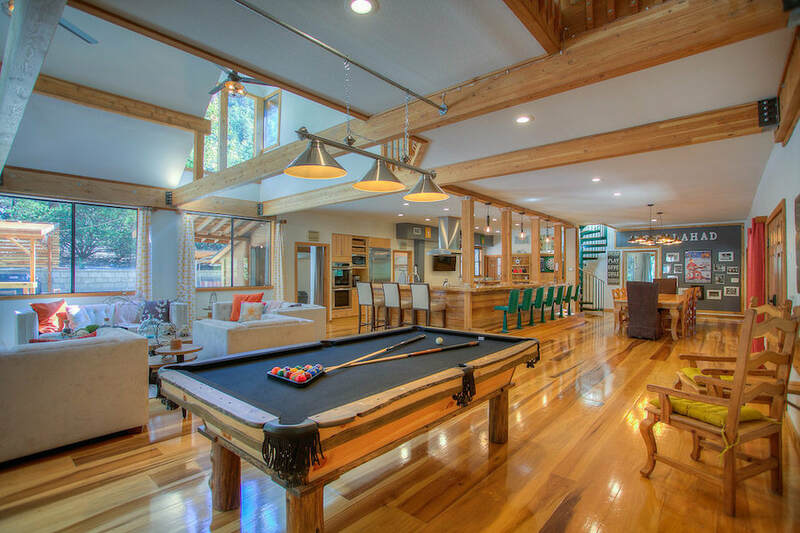 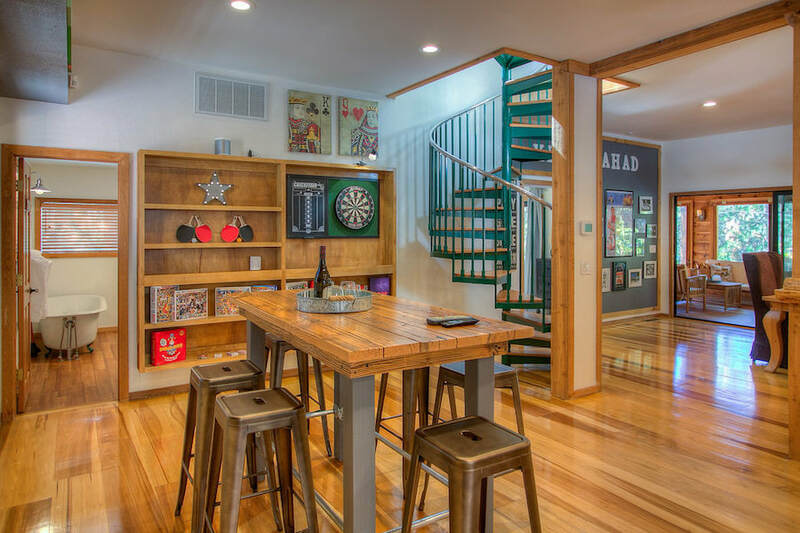 ​The "Ultimate Vacation Log Cabin" Used in the Filming of Elvis Presley's 1962 "Kid Galahad"
Experience Luxury Cabin Living in a Private Mountain Setting with a Cinematic Elvis Presley History! 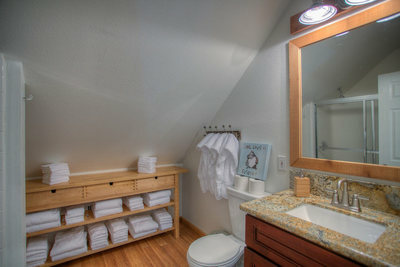 Hidden Lodge results displayed at top of list - when available. 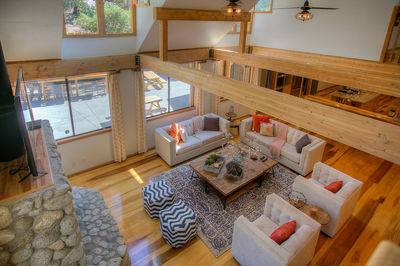 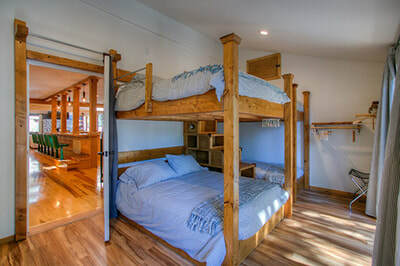 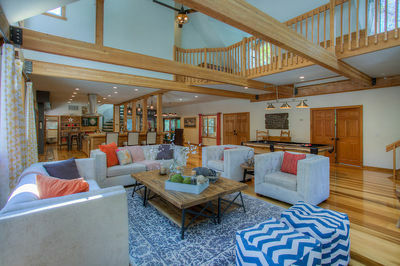 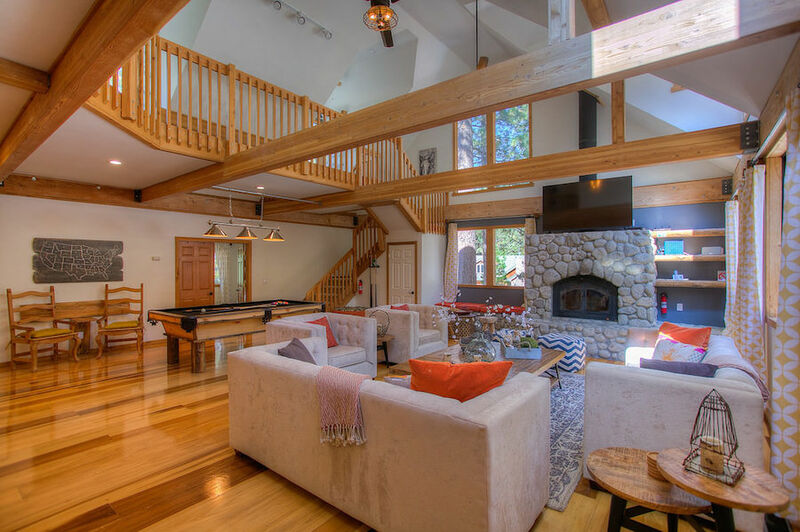 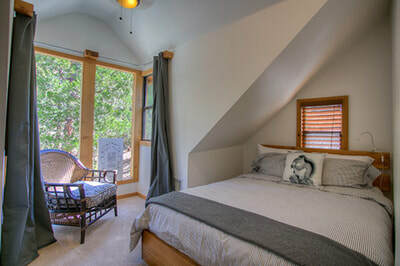 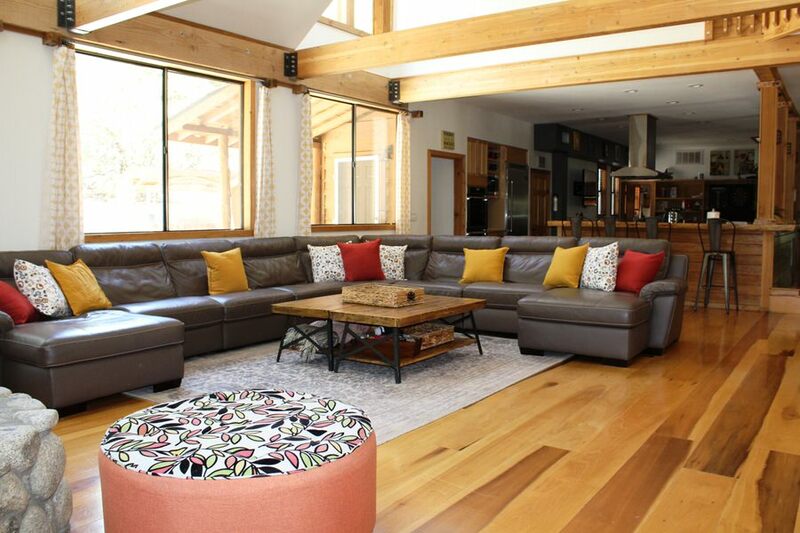 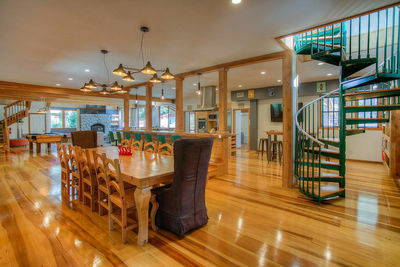 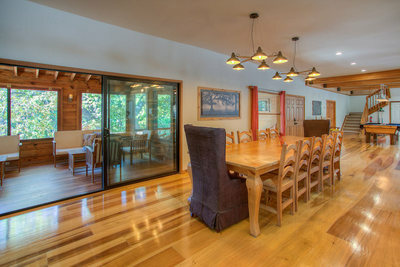 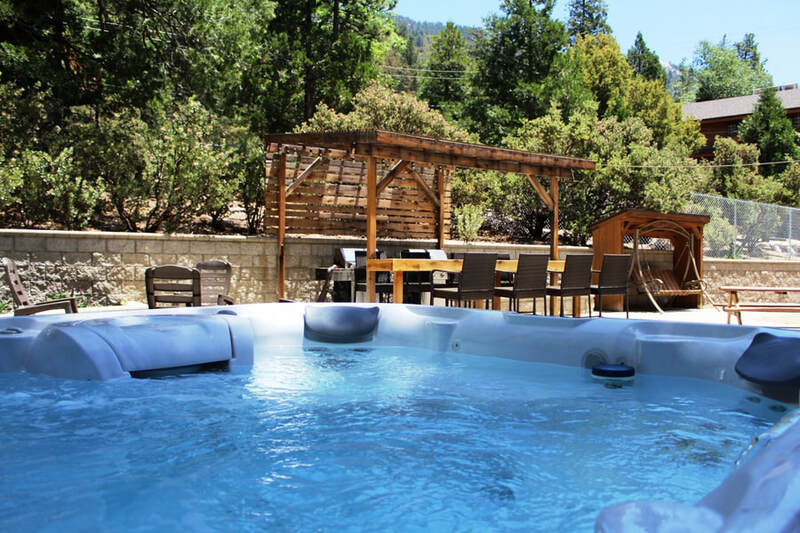 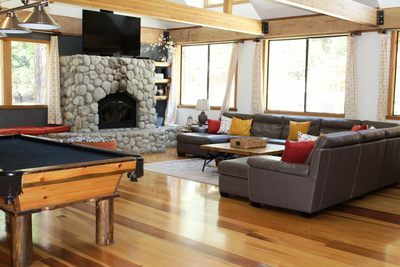 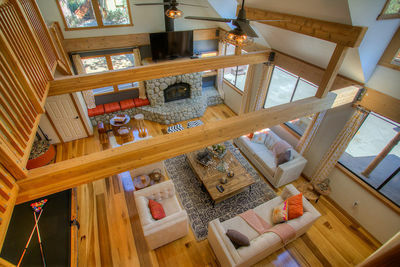 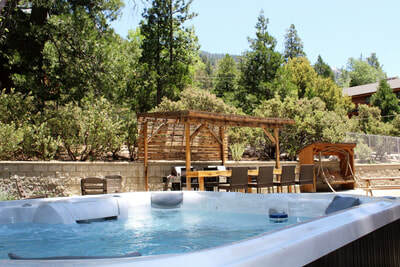 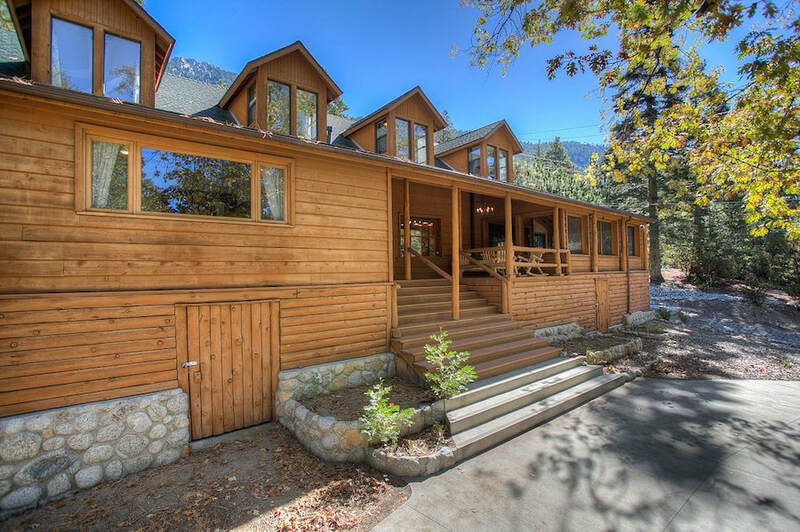 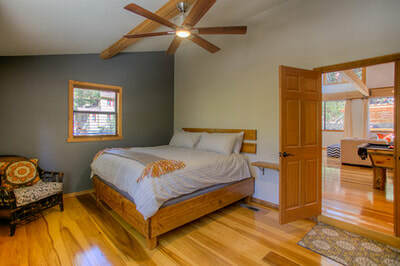 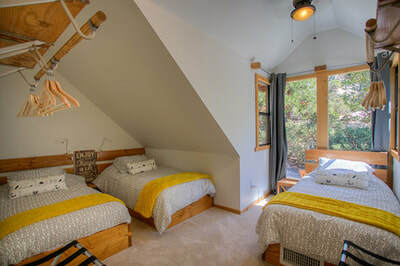 A Luxurious Lodge Used in the Filming of Elvis Presley's "Kid Galahad"
Come visit this unique Luxury Mountain Lodge Retreat, nestled in the shadow of color soaked mountains and home to the filming of Elvis Presley’s tenth movie in 1962. 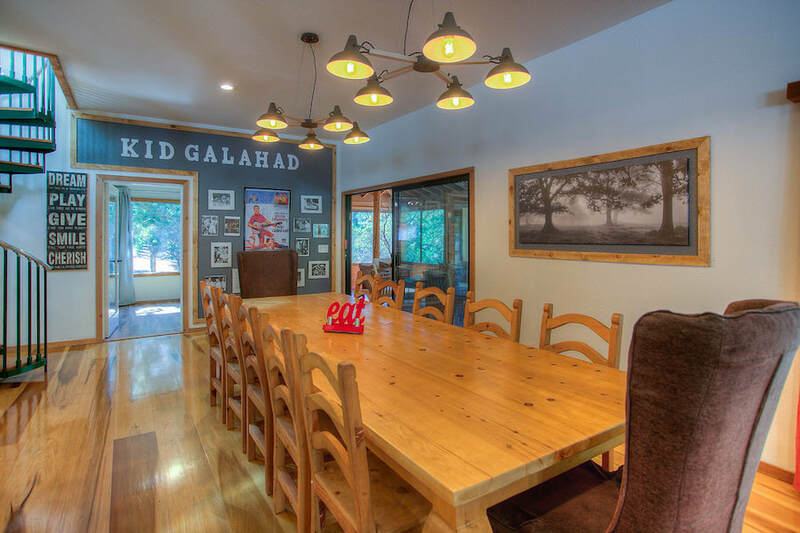 “Kid Galahad”, (now distributed by MGM/UA) was filmed on location here.Even though the “Hidden Lodge”, aptly named in the movie was originally built in 1947, it has been highly upgraded since then and still holds many of the original features. 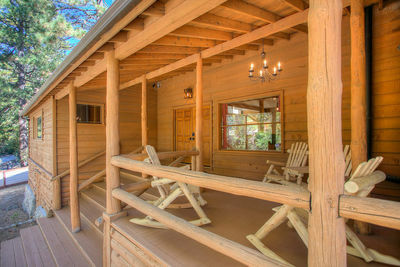 The famous porch is where Elvis sang “This is Living”. You obviously don’t need to be an Elvis fan to enjoy a Deluxe Mountain Cabin with every amenity and a hop skip from the center of Idyllwild. 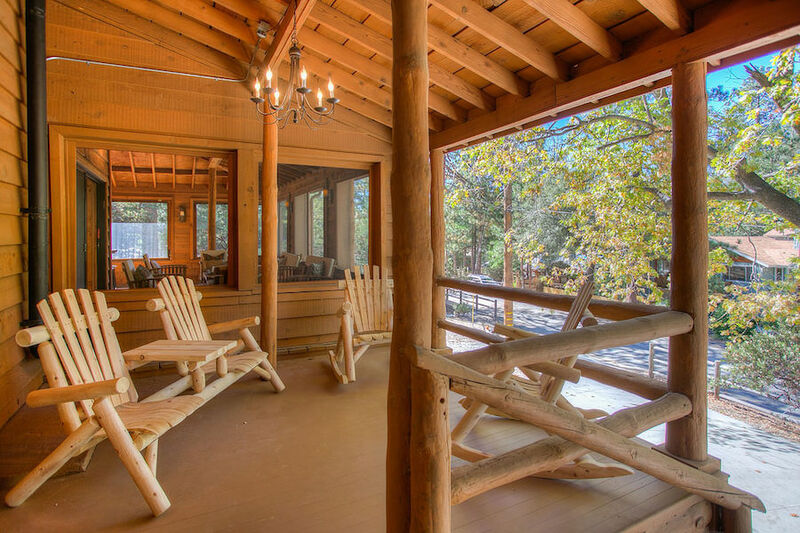 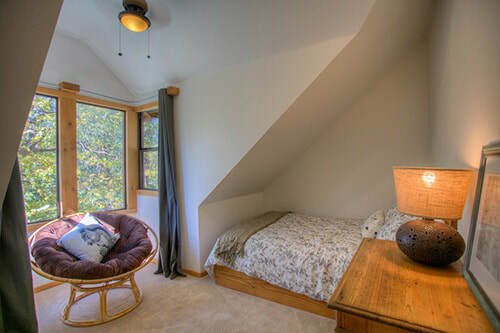 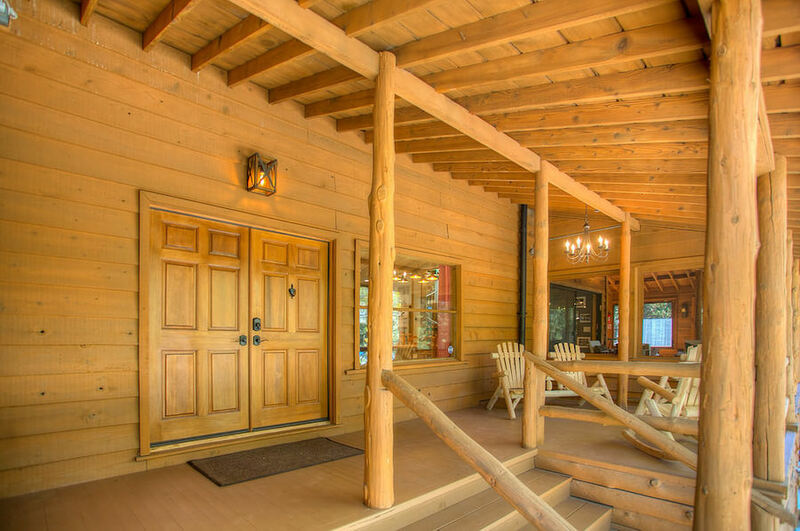 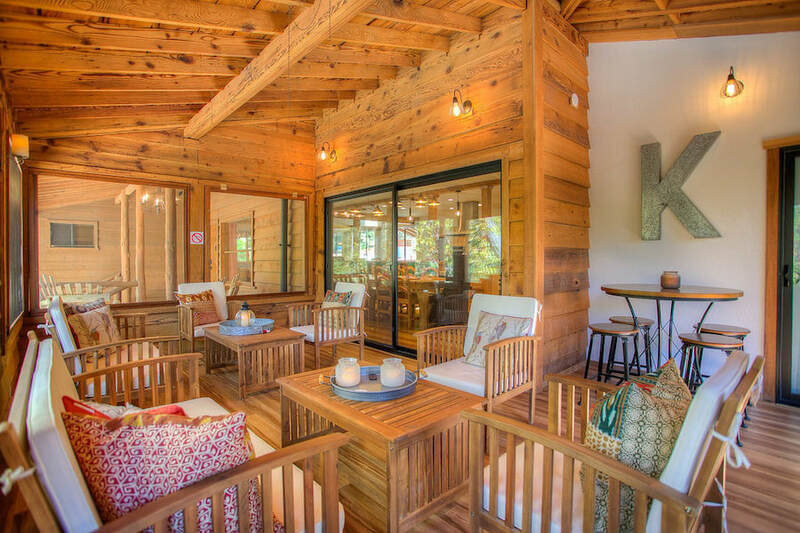 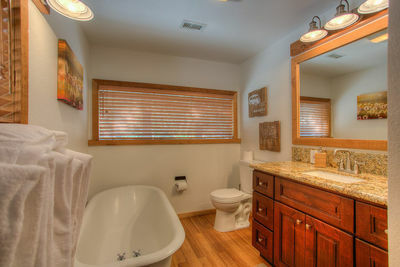 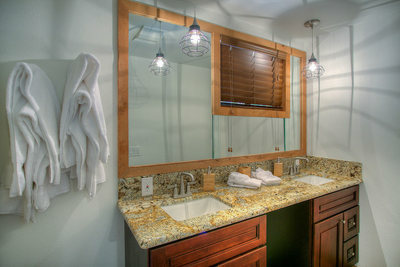 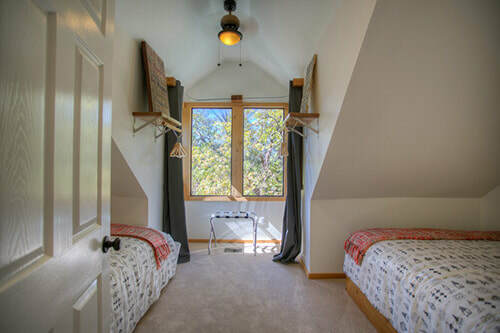 It won't take take long to appreciate the peace and serenity that Hidden Lodge has to offer. 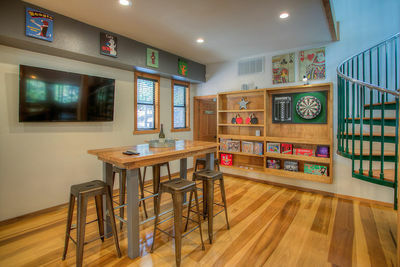 Proudly Boasting lodging for 20 people with 6 Bedrooms including Custom Bunkroom, 3 bathrooms, Chef Quality Appliances, Luxury Jacuzzi, Custom Pool Table, Outdoor Bar and Barbeque Area, Open Plan Social Area with Lofted Ceilings, Screened in Relaxing Deck, Championship Dartboard Area, Sonos Wireless Music System, Both 75” and 65” Flat Screen TV’s and of course our dedication to Elvis Presley wall of fame. 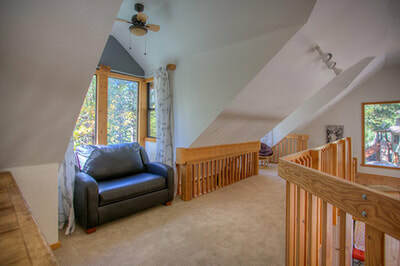 So gather your family and favorite friends and come on up the hill. Elvis Presley filmed his 10th movie in 1962 here at the Hidden Lodge. 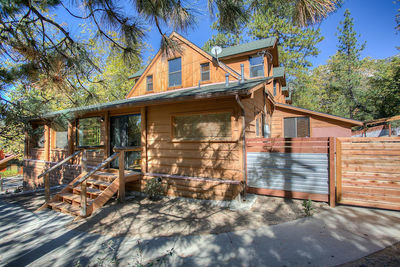 The exterior of the structure is much the same. 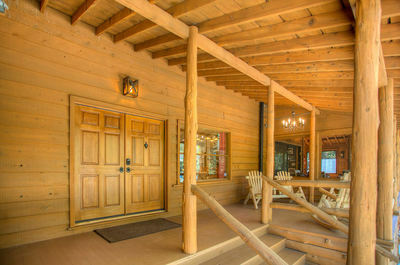 The famous porch where he sang "This is living" is still in tact and ready for you to break out a guitar and do your best rendition. 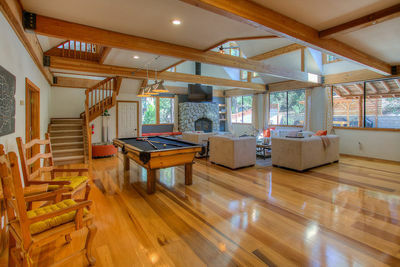 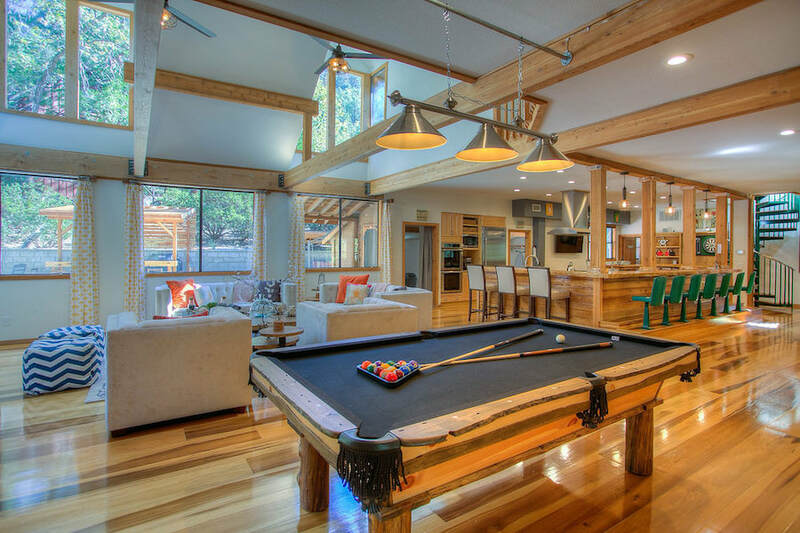 A boxing ring was erected in the back of the Lodge where many scenes were filmed. 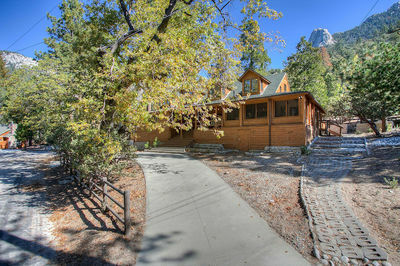 The Historical Society of Idyllwild has many of the facts surrounding the filming of the movie and is located on N. Circle, downtown Idyllwild. 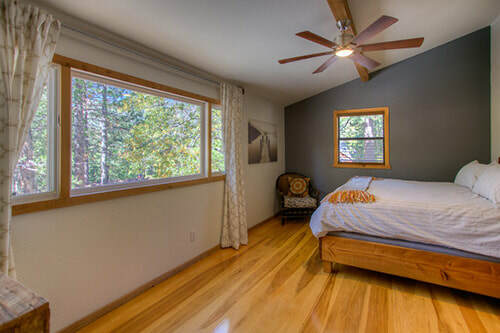 At the end of this song sung by Elvis Presley - perfectly timed, of course - Elvis arrives in the town of "Cream Valley", NY., which is actually Idyllwild. 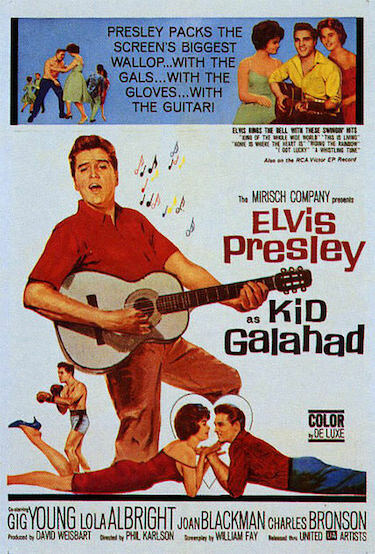 When Kid Galahad was filmed, the property included a main lodge, a "bunk house," and a swimming pool which was open to the public. 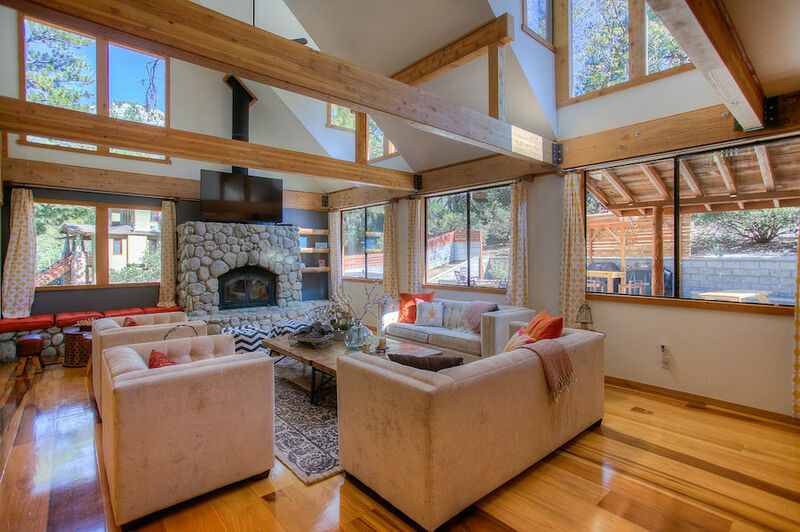 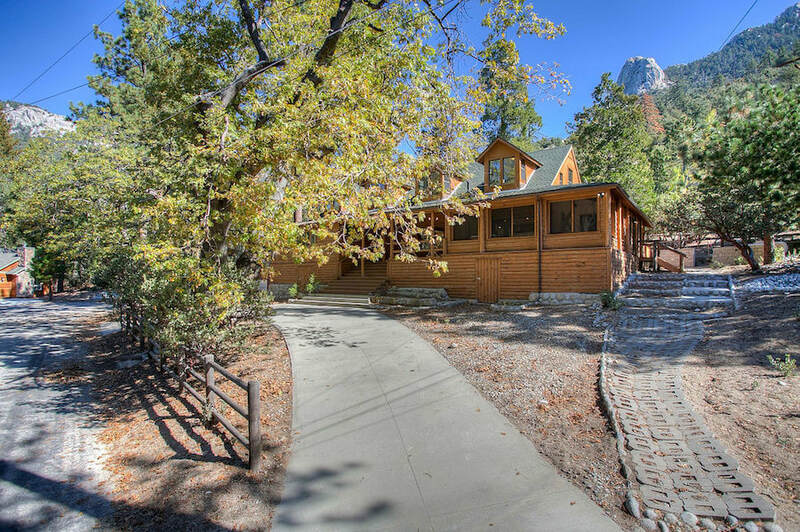 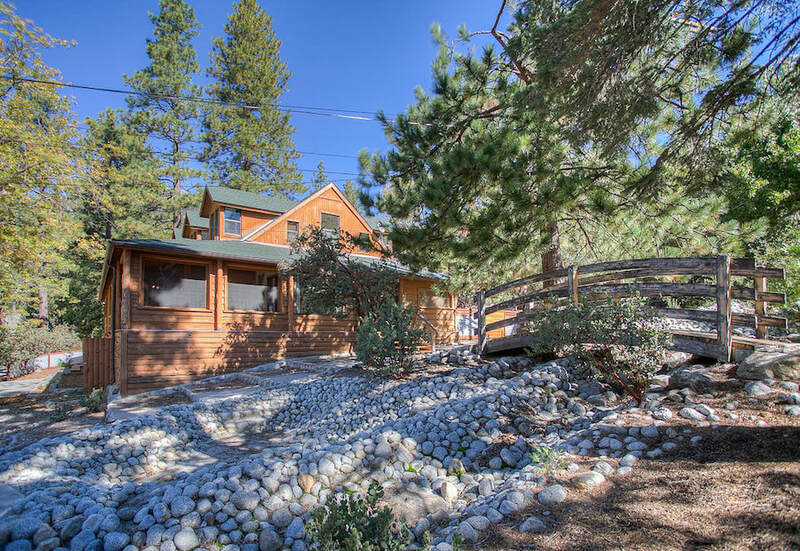 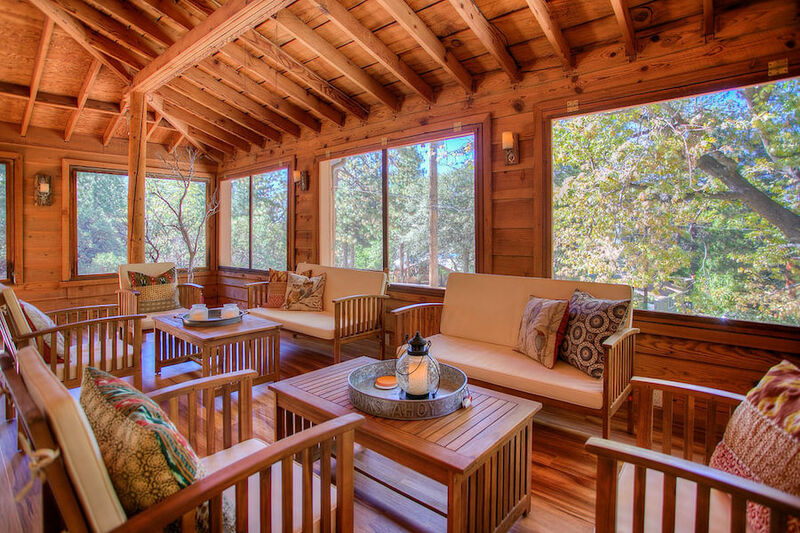 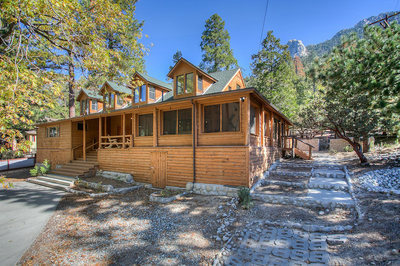 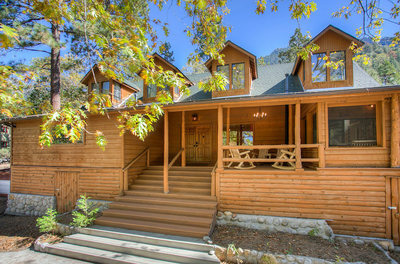 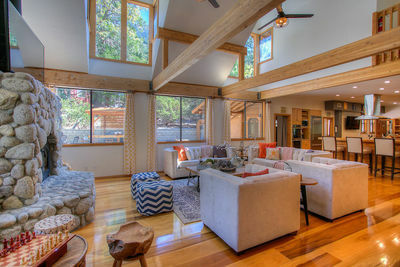 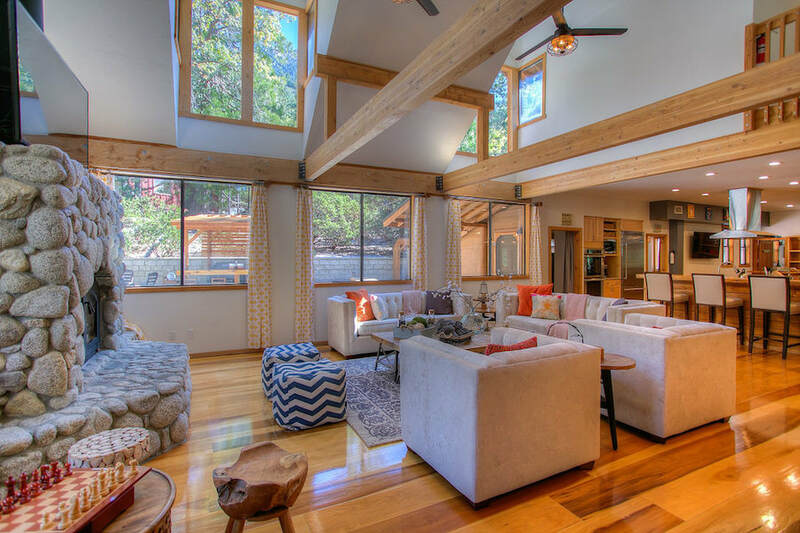 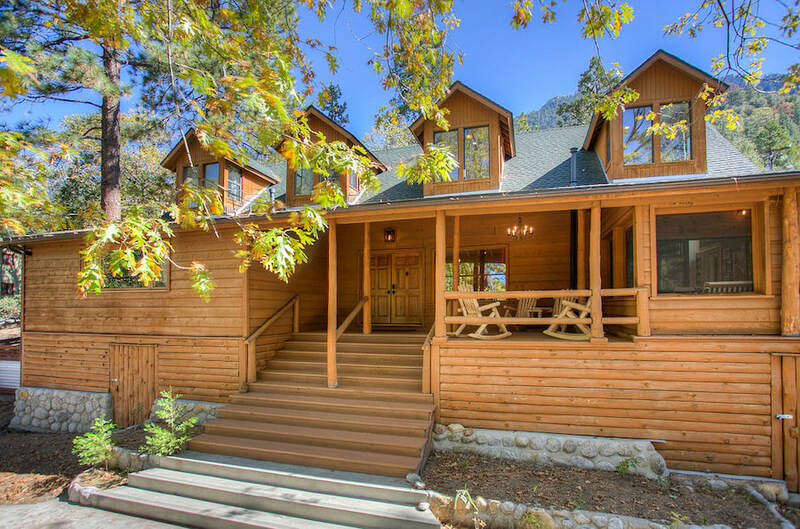 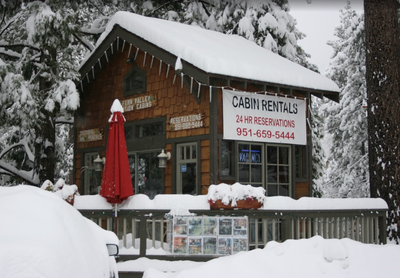 ​Idyllwild is close to world-famous rock climbing Taquitz Peak (also known as Lily Rock).